Yup. 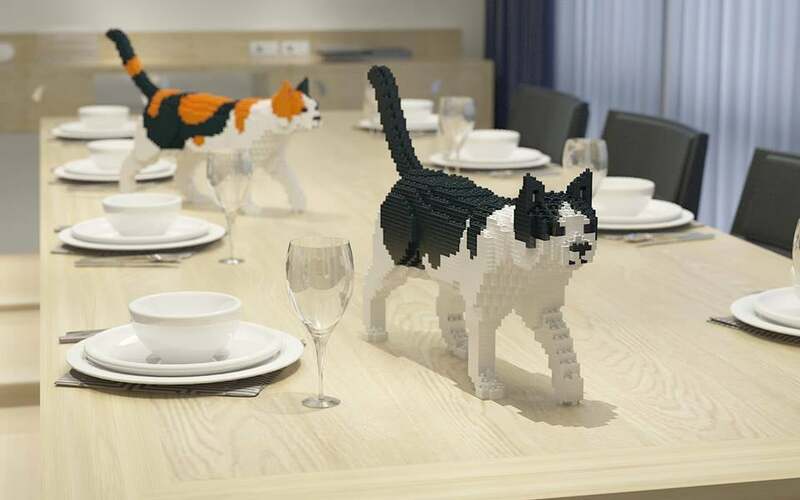 You can become a paid-up member of the cat lady club in an all-new creative way. And honestly? Being a cat lady was already pretty great. 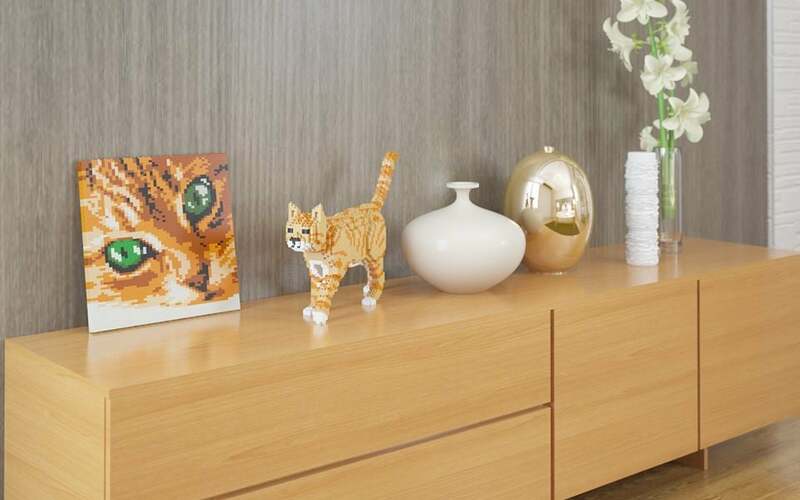 Taking it up a notch with these collectable plastic cat buddies is absolutely next level and we’re 100 percent here for it. 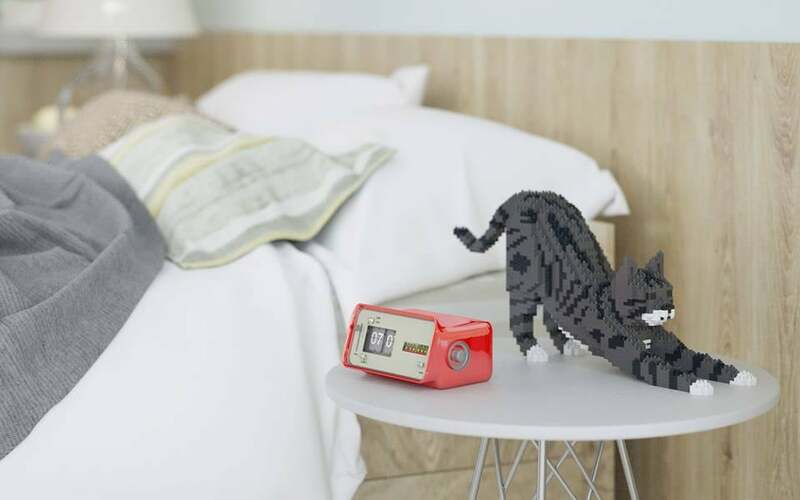 Hong Kong based company JEKCA actually released these cat sculptures a couple of years ago, but somehow they passed us by. We’re determined to make up for lost time however, and snap up approximately 72 of them before the year is out. 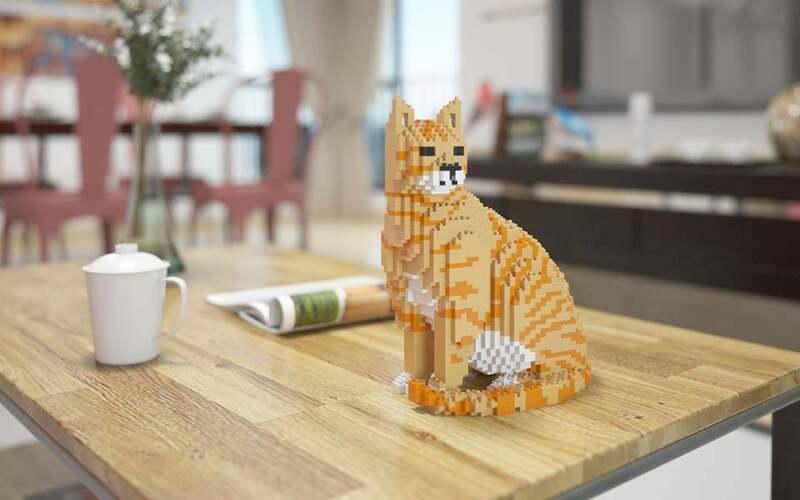 The cat sculptures range in price from around $120 through to $150 which is in line with the other popular plastic brick company’s larger sets. So not bad price-wise, we think! 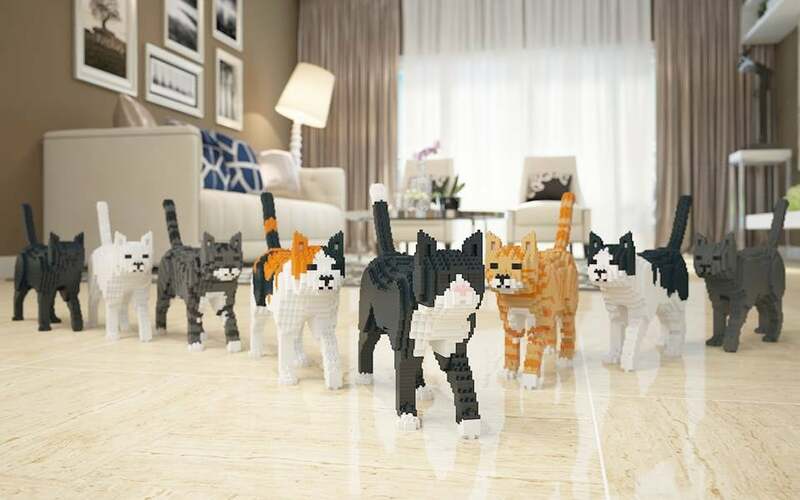 Whether the cat fan at your place is a child or an adult, they’re sure to be utterly delighted by these play sets. 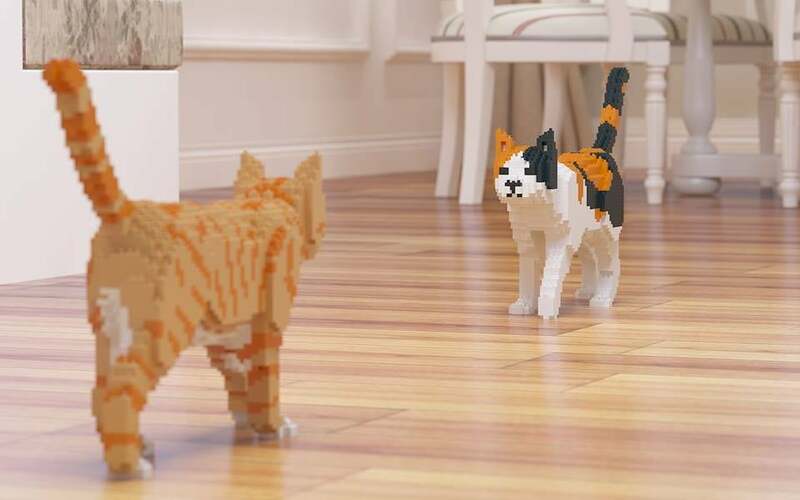 You can see the full range here. Also good to note? They make dogs and other animals too! (Even dinosaurs!) Yessss!